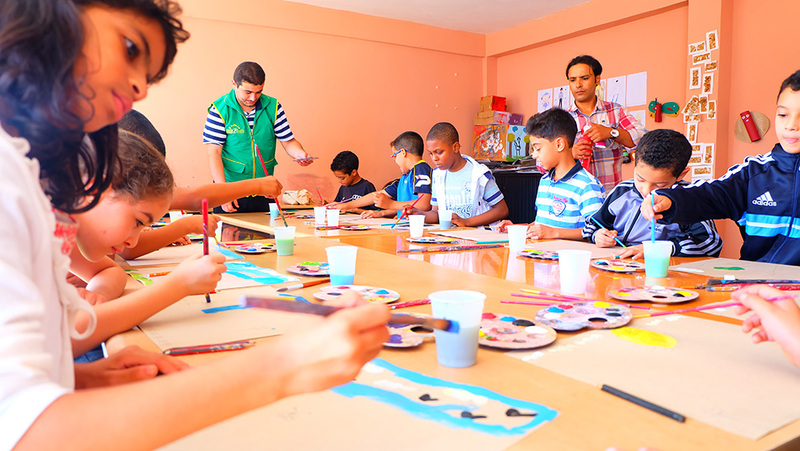 The Cultural Center Stars of Sidi Moumen is a space for the making of diverse artistic products. Hip Hop dancing is given a time and place in a rendezvous with a number of young people, the B-Boys. Internationally recognized and well known for their performances, the dancers organize many workshops, aspiring for more professionalism both in dancing didactics and the dancer’s environment. 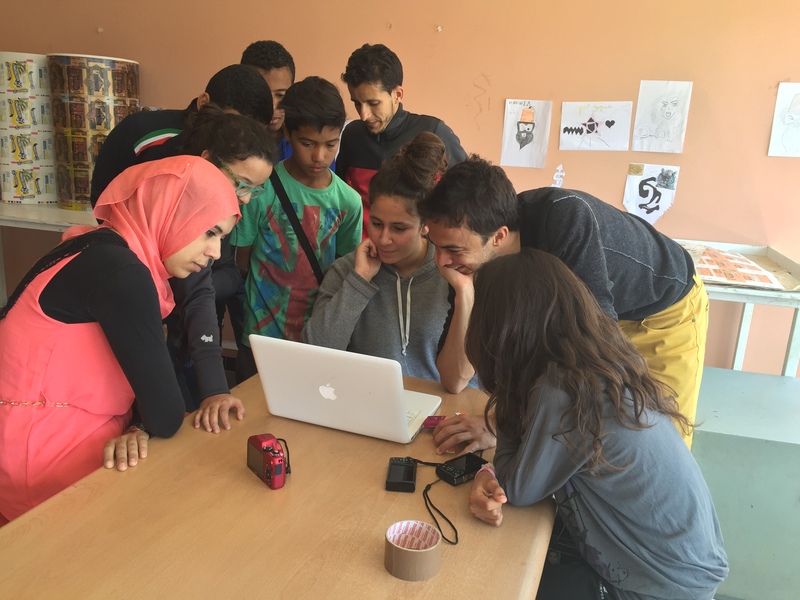 For that, The Cultural Center Stars of Sidi Moumen, The French Institute in Morocco and Goethe Institute, in partnership with The Franco-German Cultural Funds, organize the first workshop for training aspiring Hip Hop Dancing trainers in Morocco (See the Details and Conditions*) from July to December 2016. This training is co-provided by The Training Center for Hip Hop dancers “Revolution” from Bordeaux (France) and the “Hip Hop Academy” from Hamburg (Germany), “the unique institution in Germany has proposed a free training program in the various disciplines of the Hip Hop Culture (Break-Dancing, Graffiti, DJing, Rap, Beatbox, Production and new dancing styles)”. The period of the training is 6 months (1 week a month. Full time) starting from July, 2016 in the The Cultural Center Stars of Sidi Moumen, in Casablanca. The program is instructed by professionals from Morocco, France and Germany. By the deadline of the call for applications, 15 candidates will be selected by a committee made of experts and professionals in the field from Morocco and abroad. The travel and accommodation expenses will be covered by the organizers. Only for participants residing outside Casablanca. The selected candidates residing in Casablanca will be reimbursed for the transportation expenses. 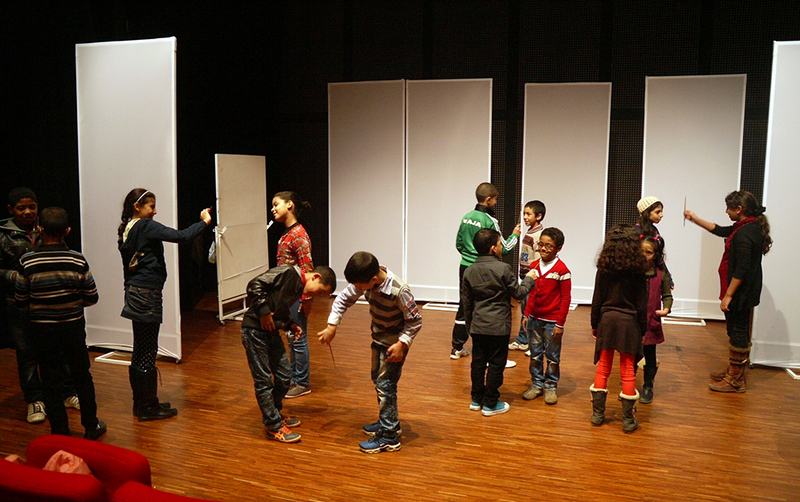 Those who have never benefited from a training by the same providers or a training in the artistic pedagogy. 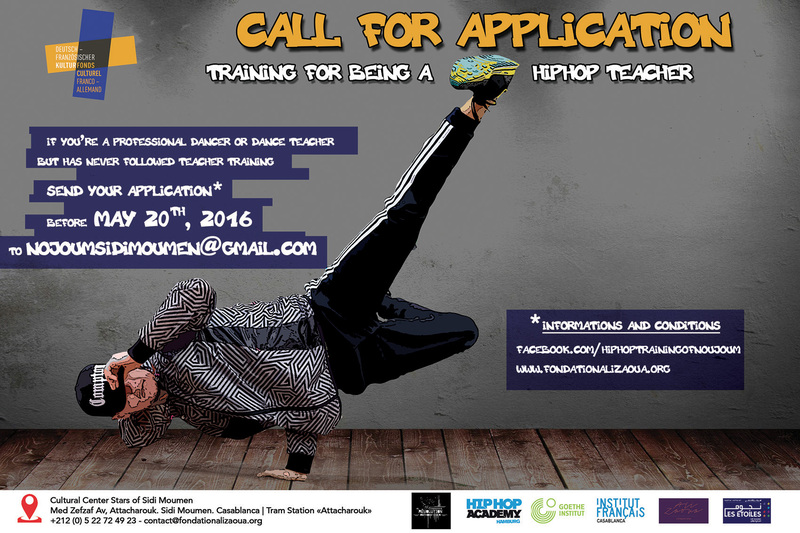 Those with at least 1 year experience as a teacher or instructor of Hip Hop dancing. A CV video explaining their career, and their motivation about this training. The survey should be downloaded Application form VUk (available in 3 versions), filled and signed. For trainers only : a video (5 min max) of them instructing a lesson. I want to sponsor a Star !